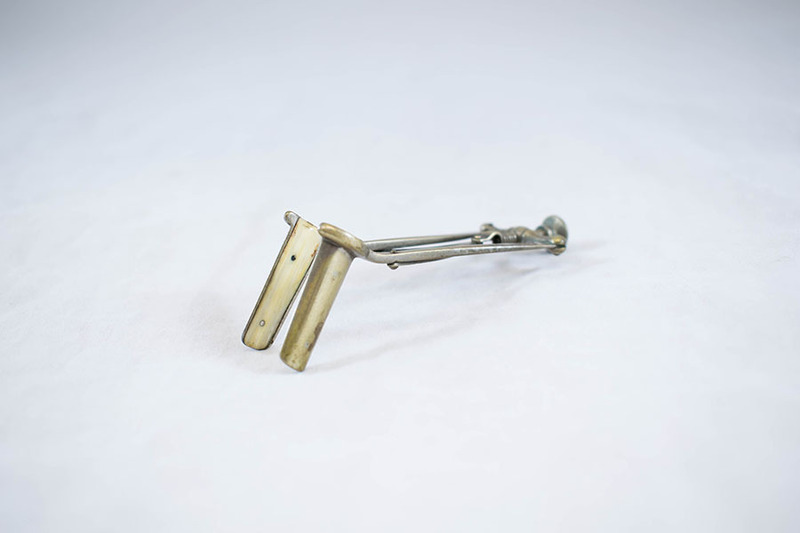 Frankel's nasal speculum, ivory and metal. 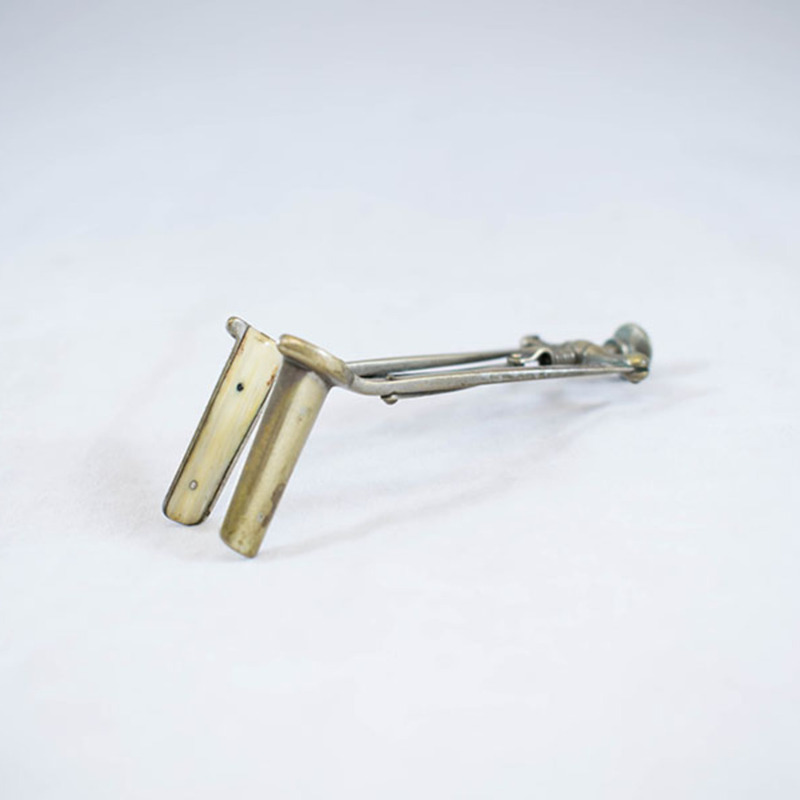 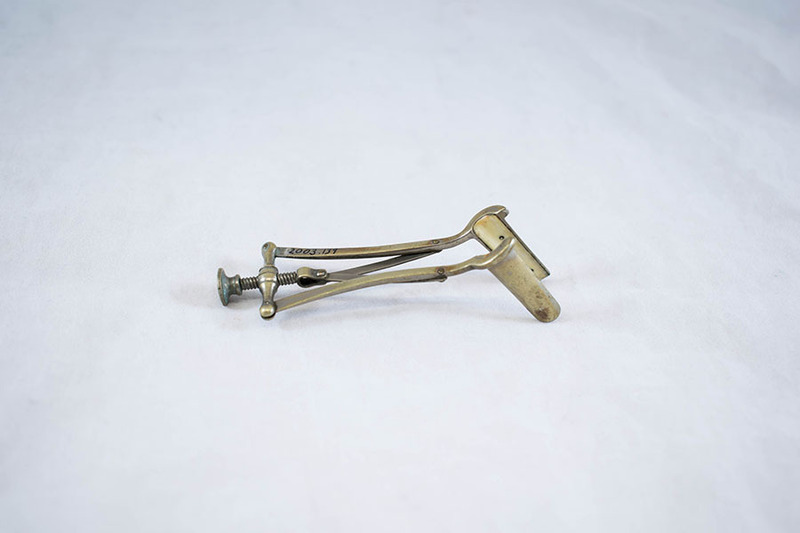 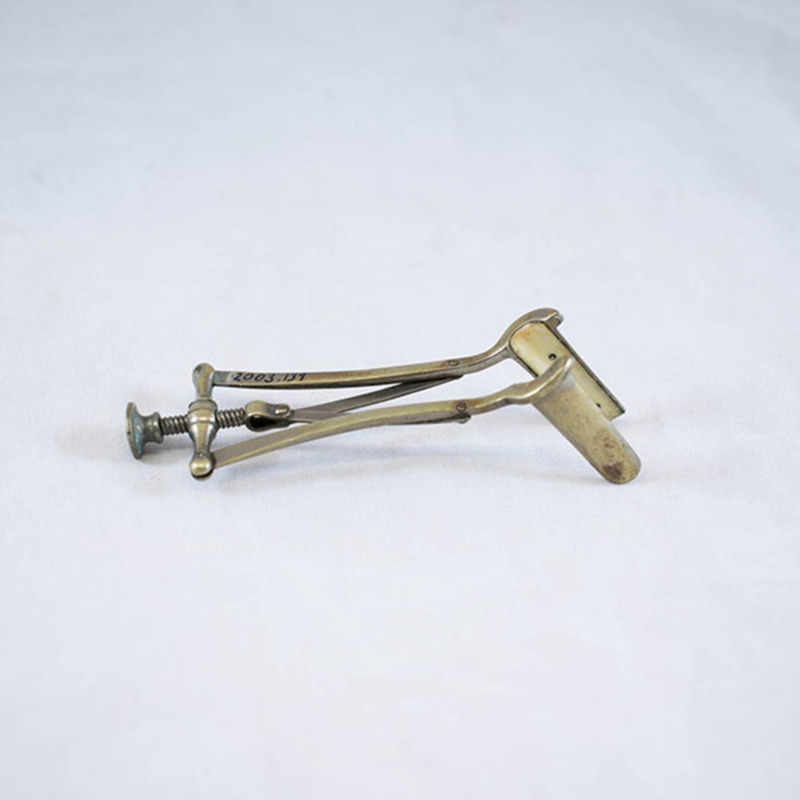 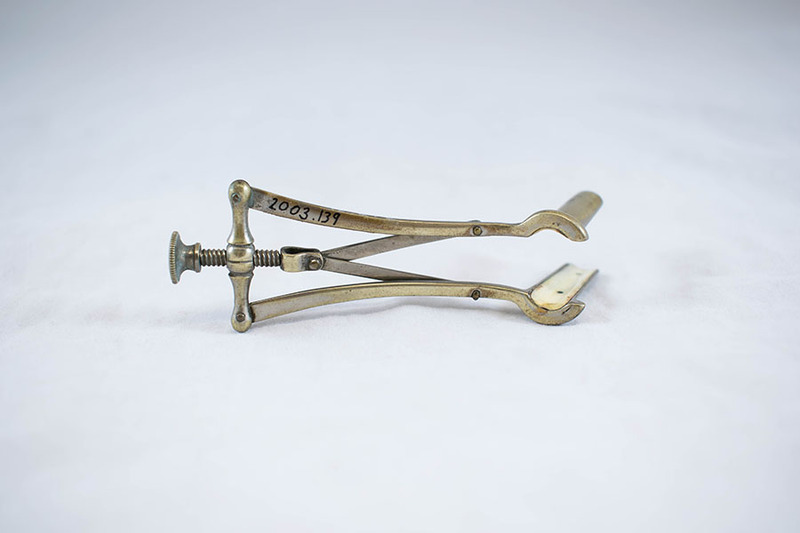 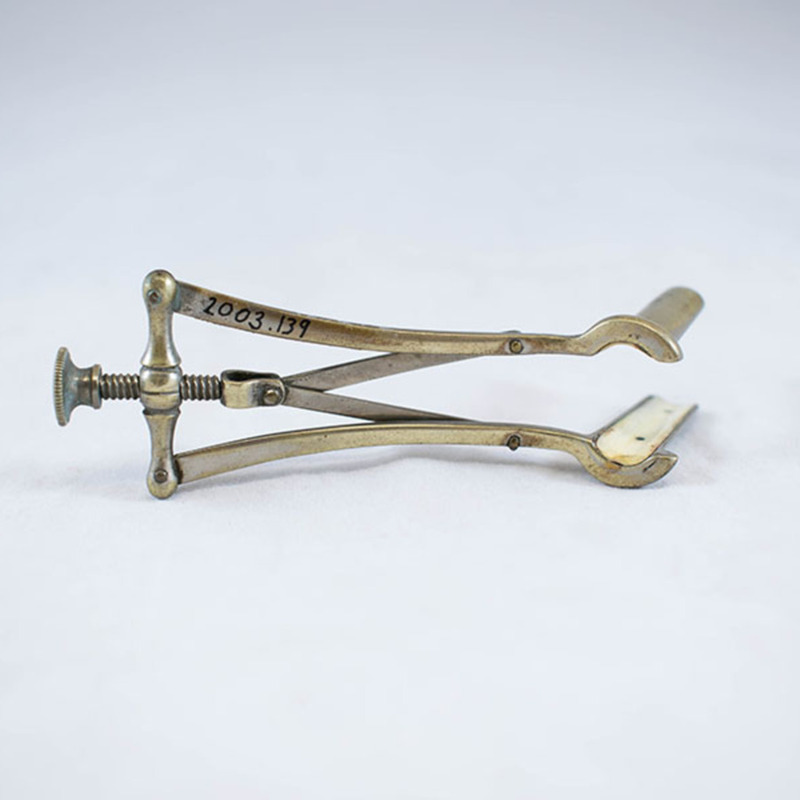 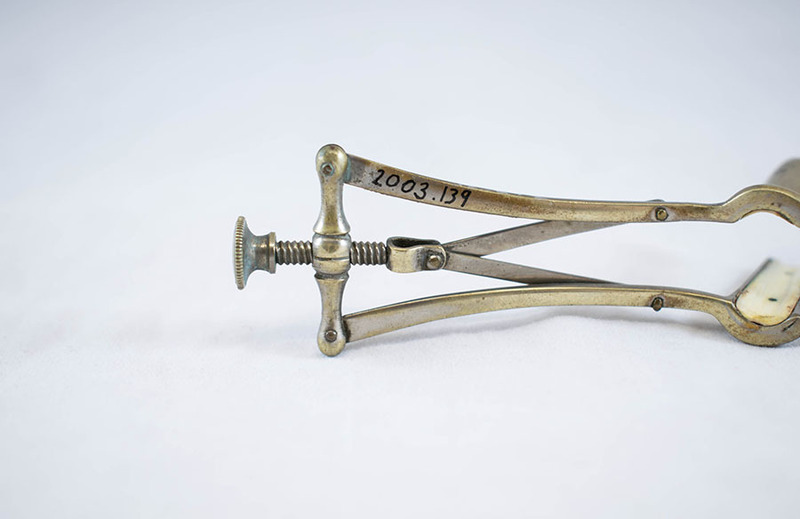 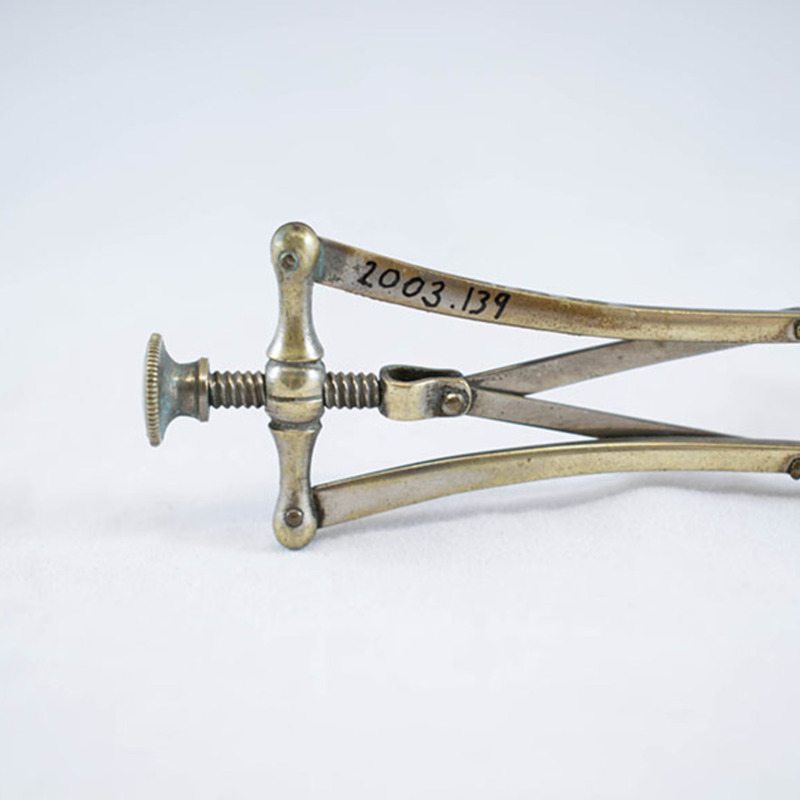 “Frankel's Nasal Speculum ,” Heritage, accessed April 25, 2019, https://heritage.rcpsg.ac.uk/items/show/759. Description: Frankel's nasal speculum, ivory and metal.